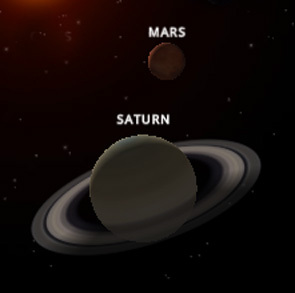 Saturn and Mars aspect one another mutually from 2nd May. Both Saturn and Mars are natural malefic planets and cannot help each other with this 7th opposition aspect. Taurus and Scorpio are both fixed signs – so the results from these signs and aspects are said to be inescapable. We look to the opposition of Saturn and Mars and to what the effect is within the human, and the external effects on our planet.